Typhoon Civil offers a full range of services for strip-out projects in Sydney. We provide expert teams to manage these demanding jobs, including asbestos removal on a needs basis. Strip-outs are very common in Sydney. 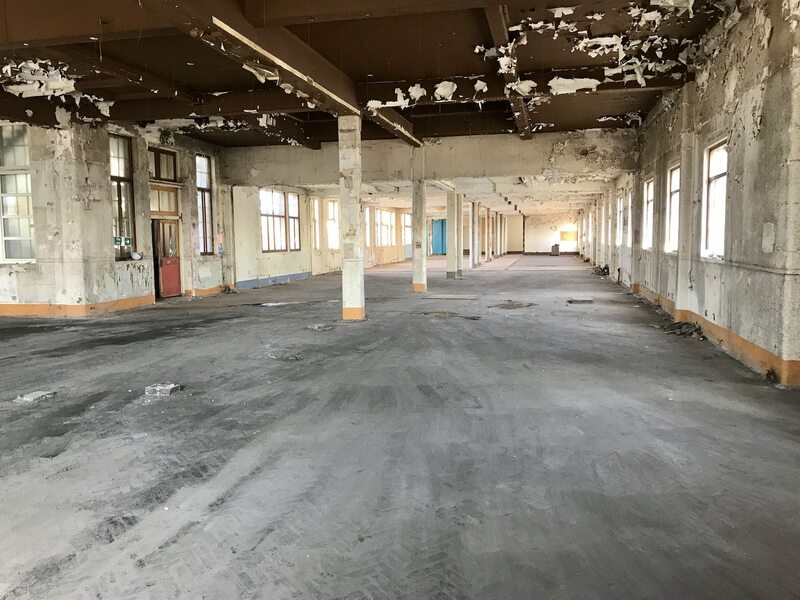 As the new wave of construction and redesign has progressed, strip-outs have become a high-value option for the redevelopment of warehouses and other commercial and residential premises. 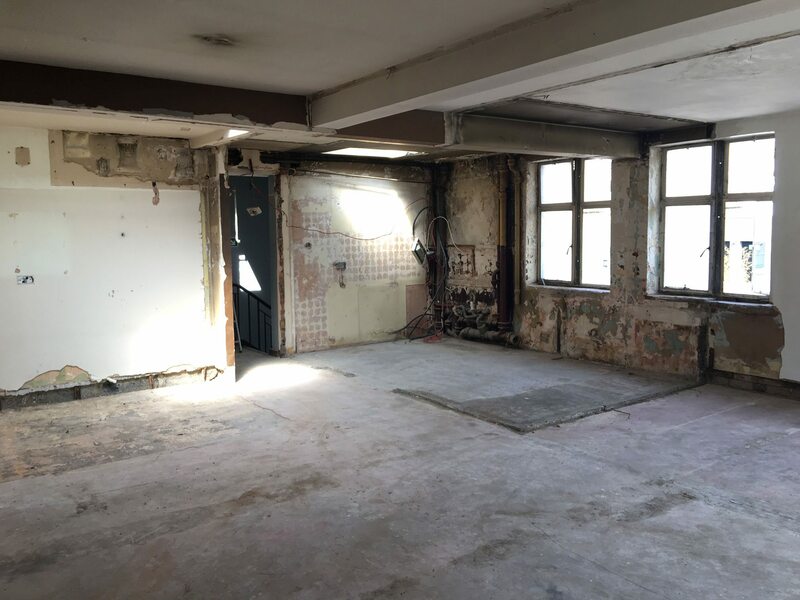 In many cases, our strip-out services are integrated with demolitions, excavations and renovations. We also provide all services for asbestos removal, an all-too-common hazard in redevelopment and redesign. Our asbestos removal services are fully compliant with all hazardous materials statutory obligations. We conduct our strip-out operations on to trade standards. Our highly experienced and very competent team are familiar with the possible hazards, safety protocols, and technical demands of this work. We routinely work with builders, developers, designers, and architects in a very broad range of projects. We work with these professionals to ensure the highest quality of work, with proper regard to project needs and site issues. Our services are completely scalable, from home renovations to major large-scale redevelopment and redesign projects. We offer excellent quotes for our strip-out services, so if you’re looking for a cost-efficient service, talk to us. To find out more about our strip-out services, asbestos removal, demolition and excavation services in Sydney, call us and we’ll be able to provide all the advice and information you need. Call 1800 897 466 or contact us online. We’re happy to provide any information and guidance you require.